DJ and label owner Courtesy aka Najaaraq Vestbirk is one of the biggest stars on the Copenhagen techno scene. 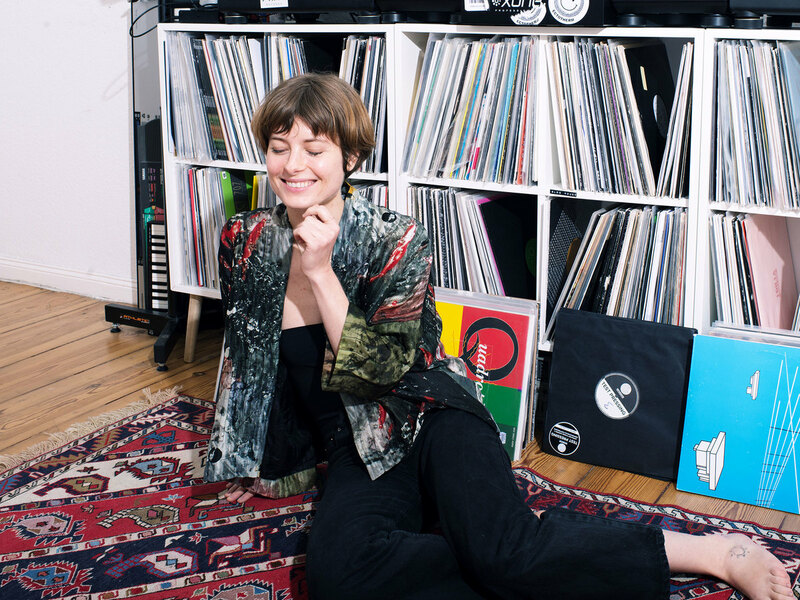 Her DJ-sets has taken her all over the world like Dekmantel’s Boiler Room stage and the infamous closing set of Berghain. And her work as a label owner – first at Ectotherm and since at Kulør – has played a big role in spreading the hard-hitting and melodic Copenhagen techno tunes to dance floors all around the world.